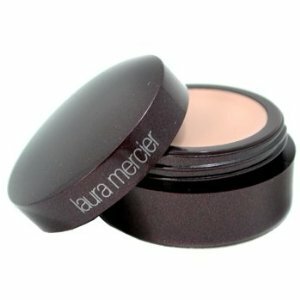 I stopped by Nordstrom's at the beginning of the summer looking for a nice natural concealer, the beauty expert recommended this Laura Mercier Secret Concealer and I haven't looked back since. It is lightweight, looks natural and it does not crease. 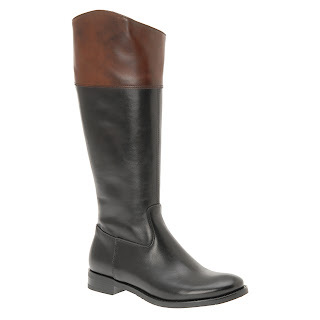 But since I can't afford $1000+ boots, just yet. I did my research and took myself to the mall last week, straight to Aldo's I went, and there they were, for a fraction of the price.